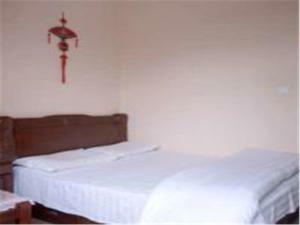 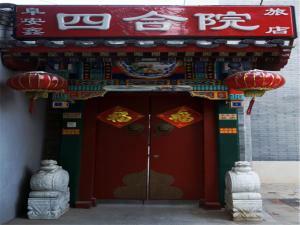 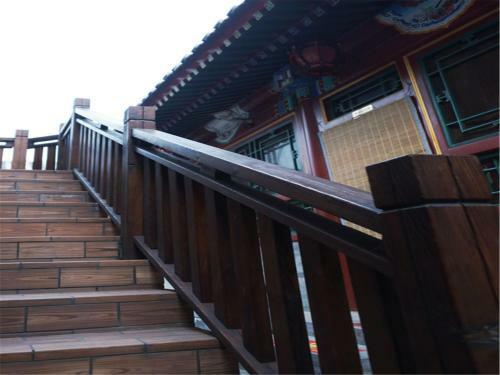 Fuanxin Inn is an inn situated in Beijing. 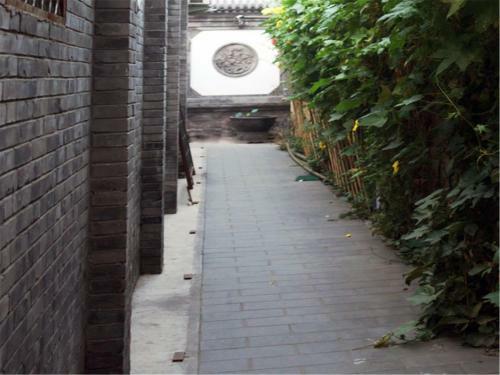 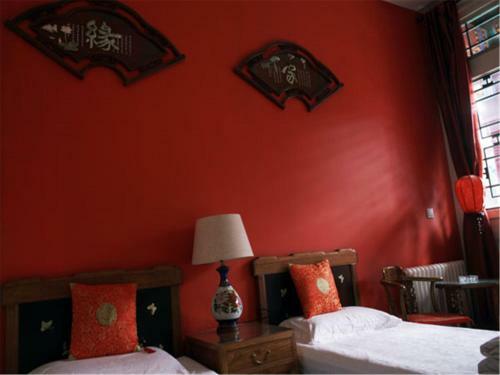 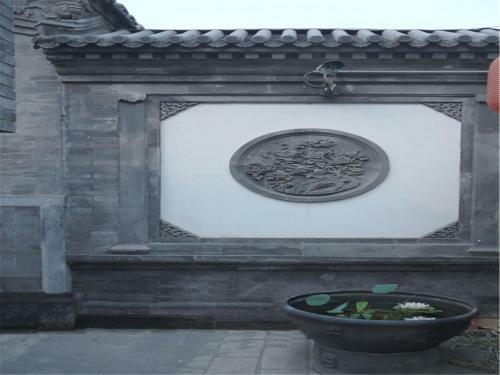 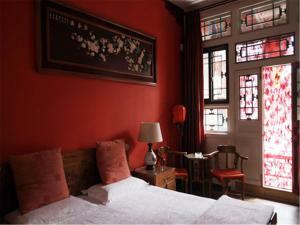 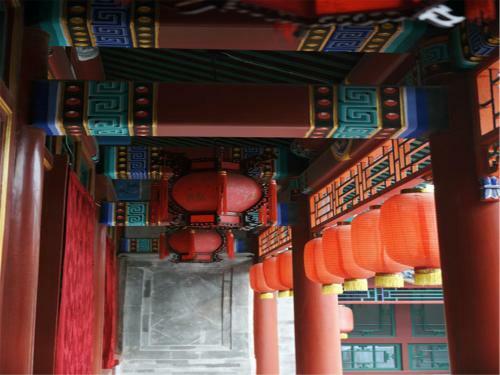 Around 2.8 km from Forbidden City, the property is also 3 km away from Shichahai Area and offers free WiFi. 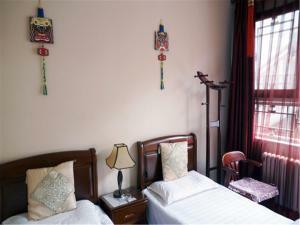 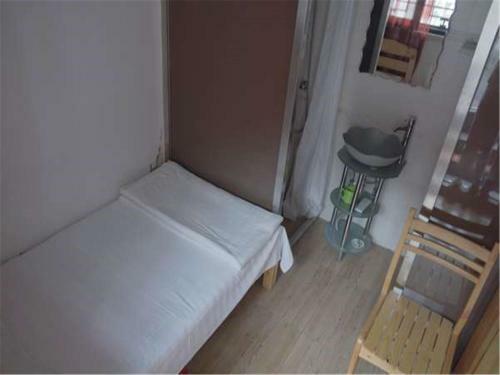 The property is 3.3 km from Houhai Bar Street and 3.7 km from Beijing Hutong. All rooms is equipped with a TV with cable channels, a kettle, a shower, free toiletries and a desk. Tiananmen Square is 3.8 km from the inn, while Nan Luo Gu Xiang is 4 km away. The nearest airport is Beijing Nanyuan Airport, 15 km from the property.